Goathland is a busy moorland village with wide verges and greens high on the North Yorkshire Moors. 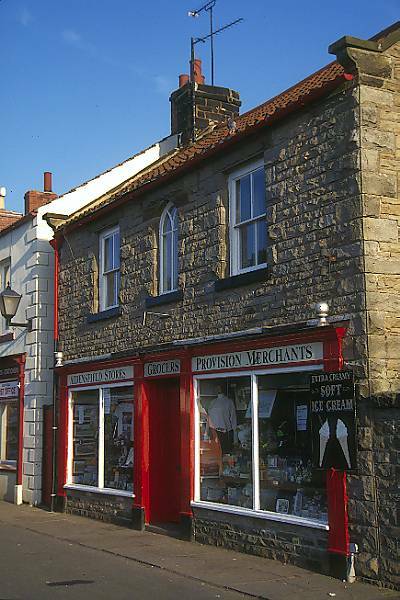 Goathland is also famous as the fictional village Aidensfield in the series Heartbeat on UK television. Views of the village and the station are familiar to millions of viewers world-wide. VIEW: More images from the category Goathland (Aidensfield) North Yorkshire .